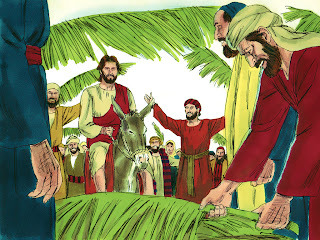 The Triumphal Entry Lesson for preschoolers can be very interesting and fun! There are a couple of new projects to print. This is also a great lesson to let the kids stand up and act out the lesson! 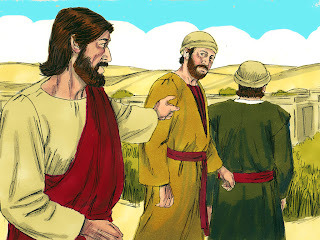 Jesus and His disciples were walking to Jerusalem. 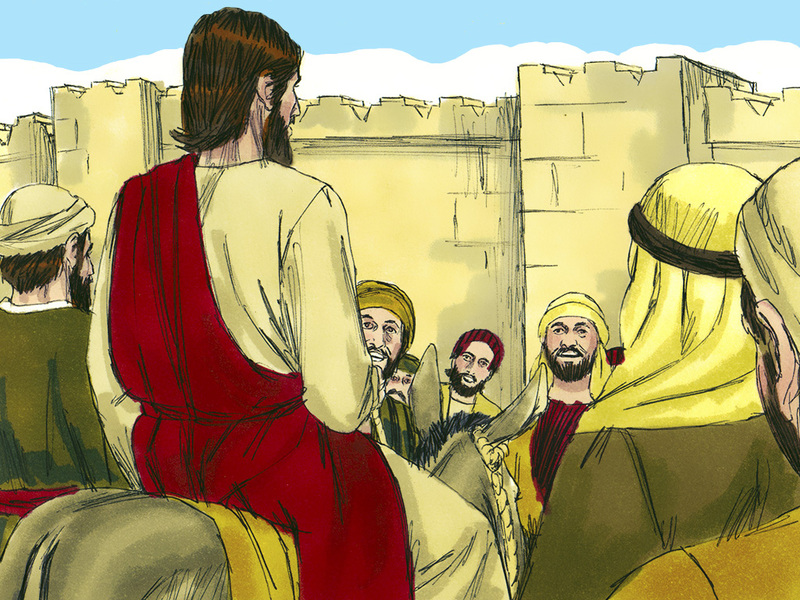 Jerusalem was a big city and they were going to worship God. When Jesus came close to Jerusalem, He sent 2 of His Disciples to go to the next village and told them that there would be a donkey and her pony (baby donkey) tied together. Jesus told them to "Untie them and bring them to Me." And if anyone says anything to you about taking the animals, tell them that The Lord has a need for them and they will let you take the animals. The Disciples went and did what Jesus told them to do. They brought the donkey and her baby. 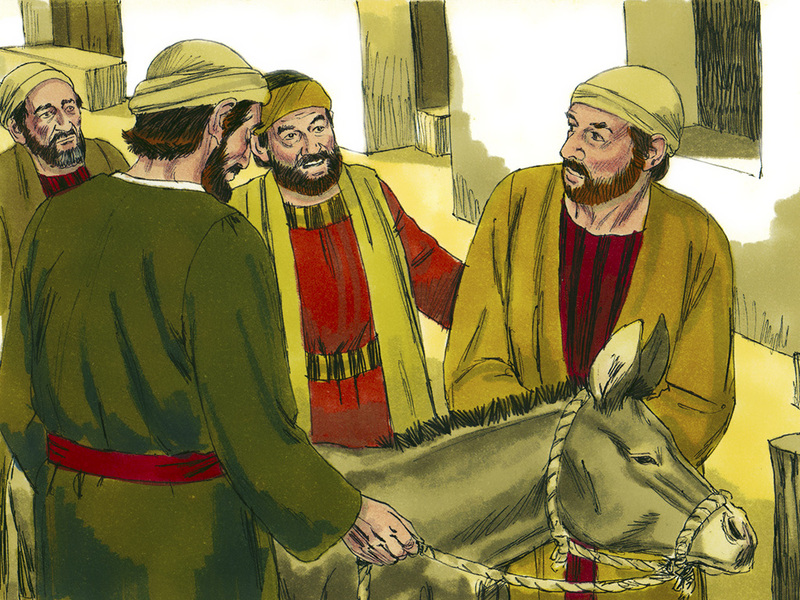 They laid their clothes on the animals and set Jesus on top of the young donkey. This animal hasn’t been ridden before, but Jesus sat on it and rode to the people. There was a huge number of people and they spread their clothes on the road. Some of the people cut down branches from the trees and spread the branches on the road. They wanted to show Jesus how much they loved Him. They knew Jesus was special. Some of the people went before Jesus and some of them followed Jesus. They cried out: Blessed is Jesus! 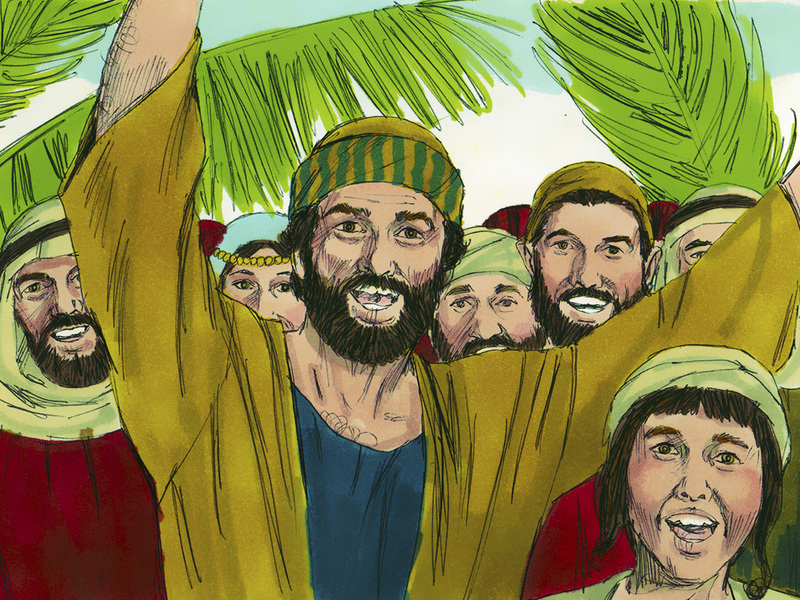 They shouted ‘Hosanna’. That means Savior or one who will save others. The scripture references are: Matthew 21:1-11, Mark 11:1-10, Luke 19:28-37 & John 12:12-16. We used the above left visual for this part of the lesson. I have had this for years. The donkey was a bank one of my kids had and I confiscated it when they were done with it. 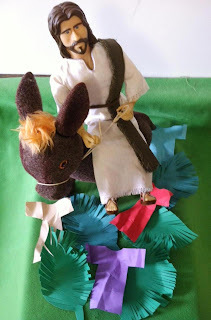 So, anyway, Jesus is on the donkey and they are on a large piece of felt. We handed out palm leaves and a paper coat to each student. Donnita pulled the felt on the table in front of each student (like Jesus was riding the donkey along the road). 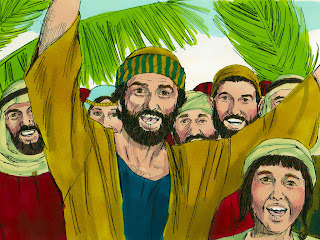 They threw their coat and palm leaf onto the 'road' and we shouted "Hosanna!" You know they love it when they kept begging "Let's do it again!" So, I added the above right printable if you would like to do this with the students. Click here to download. Another option is to let the students act the lesson out. 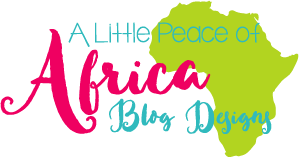 Click here to download palm leaves and coats that are bigger to let the students act out the lesson. 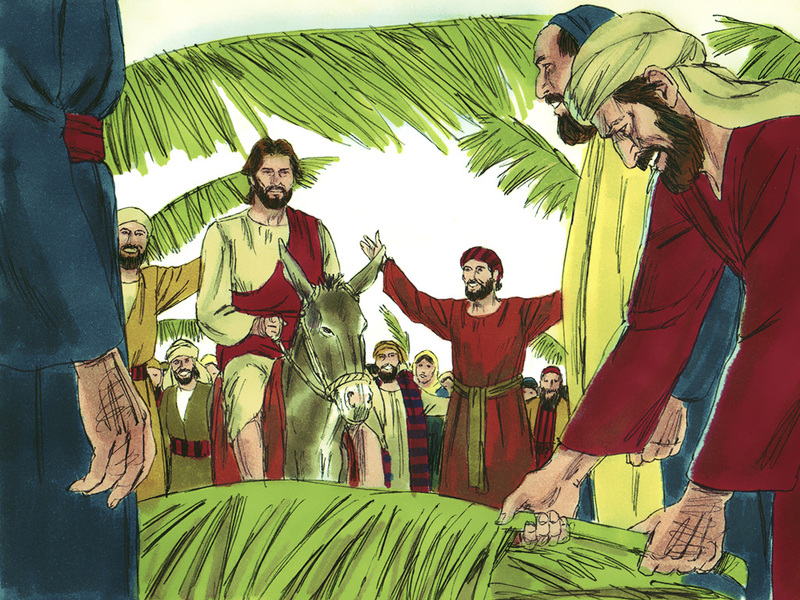 For this project, the people threw down their coats and palm leaves to praise Jesus. 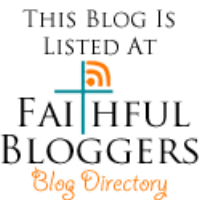 For review, I decided to discuss different ways we can praise Jesus by doing what He wants. Depending on your age group, you or the student can cut and glue the palm leaves and coats. Each has a picture of something they can do that makes Jesus happy. We had each graphic is a pile and gave one to each student as we discussed it. This includes the color and black & white. Click here to download. Using the same graphics as the above project, This has the map, which is a road for the Stand-Up Jesus to 'walk' on. the students can toss or glue the palm leaves and coats along the path. This includes the color and the black & white. Click here to download. I have also used this Hosanna background and sticker sheet. 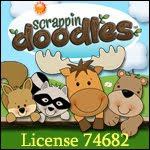 They love stickers and this is a fun, inexpensive review project! Purchase it here. So thankful to be celebrating this holiday with my church family next week! Thank you for the materials and ideas. You use your talent to design for help other. God bless you.